Get qualified leads and higher return on your spend with mobile ads designed to hit the bulls eye! 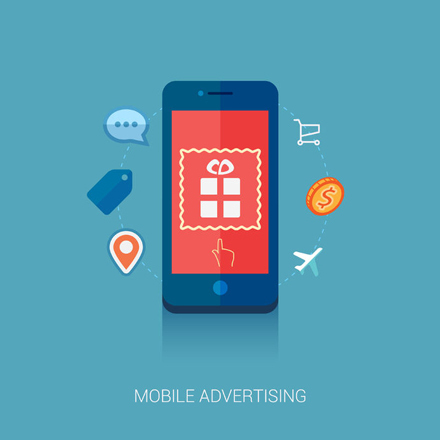 We can help you reach your target market and maximise your revenues with mobile advertising! Mobile is personal, shouldn't your ads be personal too? 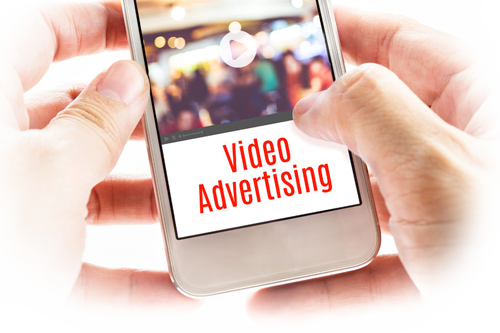 With your target audience spending a sizable amount of their time using mobile to find online businesses and interacting with various mobile apps, are you missing out on the opportunity to monetise your potential leads through effective mobile ad marketing? From in app advertising to mobile phone marketing, as a rapidly growing Digital Solutions Outsourcing Service Provider in Australia, we can help you develop new and innovative ad formats as part of your comprehensive mobile marketing strategy, to deliver a highly relevant, engaging and personalised user-experience. For over a decade, our specialised team of mobile marketers have been helping small to medium business in Australia, specifically Melbourne and Sydney, reach their target market more effectively and drive lead generation with personalised mobile ads. Whether you are seeking in app advertising, or any other form of mobile ad marketing, together we can help you understand your mobile audience, determine your business' mobile marketing goals and develop an effective mobile marketing strategy to monetise your business and get targeted results.